LiteSpeed Web Server 4.2.9 was released this morning as a security patch to address the OpenSSL Heartbleed bug. This vulnerability should affect versions 4.2.5-8 and 5.0 RC1. If you use one of these versions, we highly recommend you upgrade to LSWS 4.2.9 as soon as possible. Some users have experienced an issue with the lsup command that causes it to try to download from the wrong address. This can be fixed by removing your /usr/local/lsws/autoupdate/release file. Please let us know through our forum if you run into any other issues. Were we affected is a harder question. 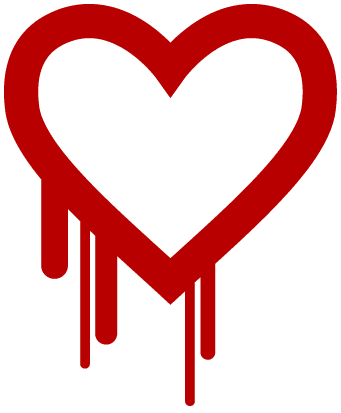 We have not seen any directly attributable effects, but, as the Heartbleed bug leaves no traces, we may never know. If I don’t use any SSL in all my website, is it a concern? Nope. If you actually use no SSL, then there’s no way for the bug to affect you. I would be very careful, though, before jumping to the conclusion that you use no SSL. As noted in the blog post above, the Heartbleed bug affects LSWS versions 4.2.5 – 4.2.8. If you have one of those versions, you should upgrade to 4.2.9 immediately. I’m using litespeed cpanel plugin. Can I use above command for updating this? latest version that available in WHM is 4,2,8. Yes, it’s working for me…. Just to confirm: Yes, the lsup command works no matter what control panel you may be using. 4.2.9 won’t come up as an option for upgrading until your server has communicated with our licensing server to find out if there are new versions. This process happens automatically once per day. I found that by first upgrading to 4.2.8 – the option of 4.2.9 came available.